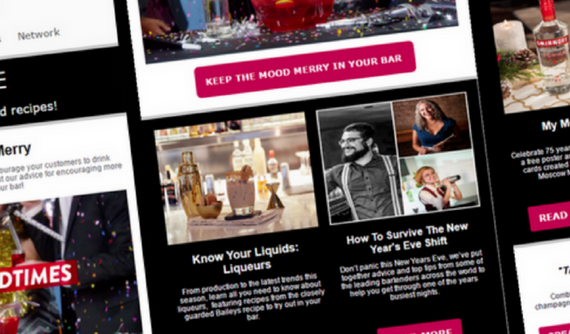 Whether you’re behind the bar or serving the guests, our trends and tips are designed to keep you in the loop on all the latest global industry news and innovations. With fresh stories every week, shared by some of the biggest names in the industry, as well as essential skills and information on the latest tools and ingredients, staying on top of what’s hot couldn’t be easier. Check out the latest inspiring serves and top trends from our industry-leading experts here. From pouring to upselling, discover our tips and tricks to ensure your techniques are on point every time. Be the first to know about up-and-coming industry events and exclusive sessions near you. Get all the latest stories delivered straight to your inbox by signing up to our monthly newsletter today.